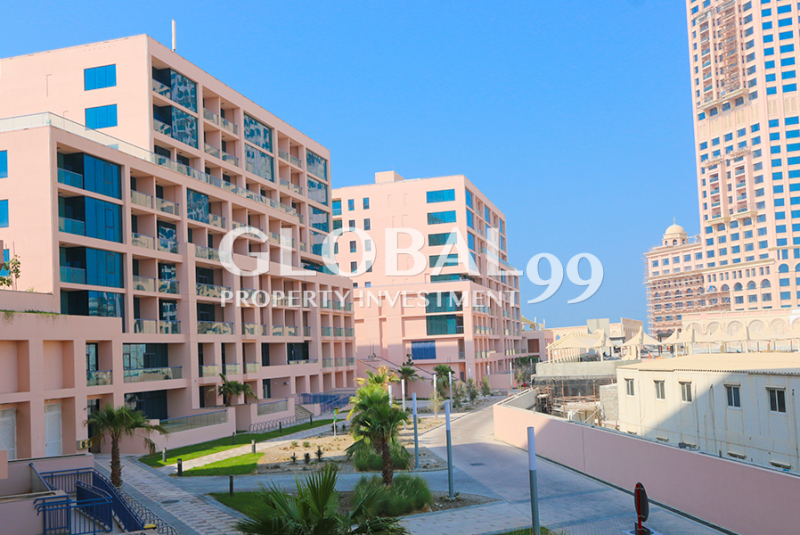 * Marina sunset now has month free rent on selected units. Either pay 12 months for 13 month or pay 11 for 12 months! 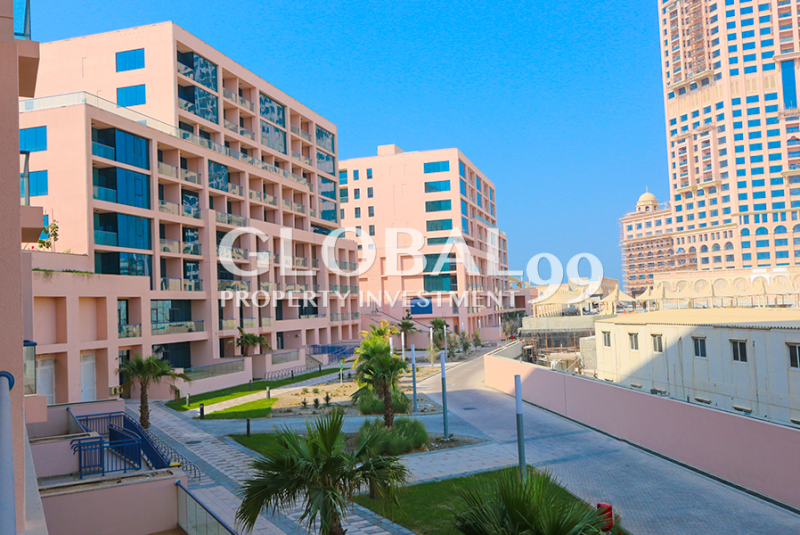 Marina Sunset offers 208 modernly designed apartments that are ready and available to move in across 4 residential building. 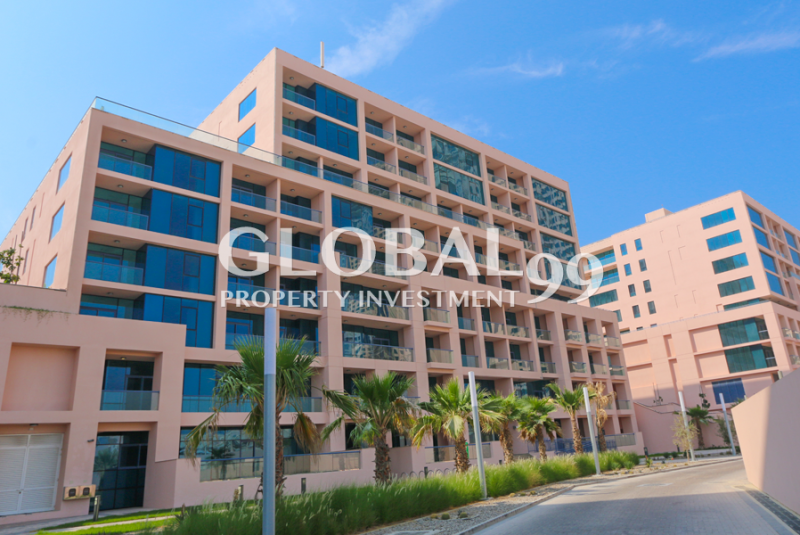 The apartments have use of a shared temperature-controlled swimming pool and a modern and fully equipped gymnasium. Marina Sunset provides convenience living opposite to Marina Mall, next to Marina Sunset Bay Villas and the upcoming Fairmont Marina Hotel. Company Profile: At District Real Estate LLC, we are passionate about delivering an exceptional customer experience. By offering a complete suite of professional real estate services, we ensure that we meet our clients every need. From real estate sales and rentals, management and marketing, to assist with bank mortgages, we have experts to guide you skillfully from beginning to the end of your real estate journey. 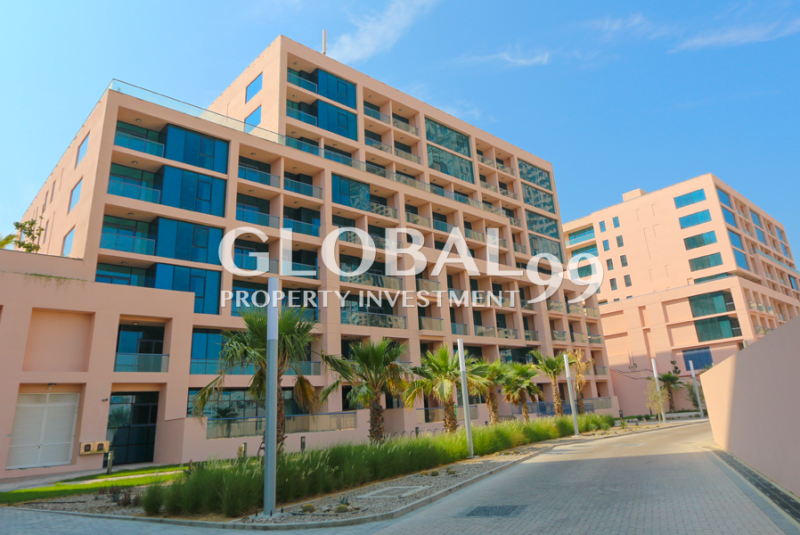 Hi, I found your property with Property ID "DIS-R-16367" on Propertiesbook.com. I would like to know more details. Please contact me. Thank you.